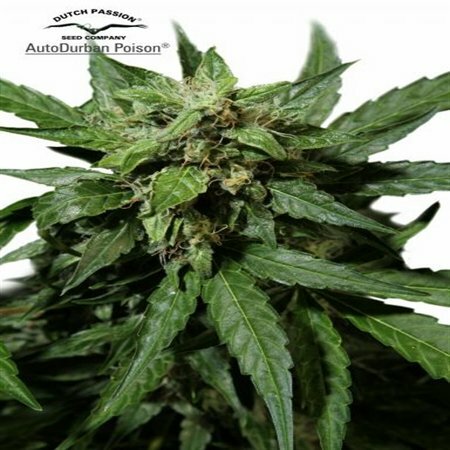 AutoDurban Poison Feminised by Dutch Passion Seeds is a legendary strain that will allow you to enjoy outstanding results at every stage of the production process. Ideal for experienced cannabis growers, these weed seeds deliver a strong and refreshing feel-good experience that will not disappoint. Ideal for growing weed indoors and outdoors, these seeds harvest in 10 to 11 weeks and are capable of producing exceptional yields that optimise performance at every stage of the production process.